GB Energy Supply have gone bankrupt leaving £24m owing to customers. Is it time you changed your Lighting? 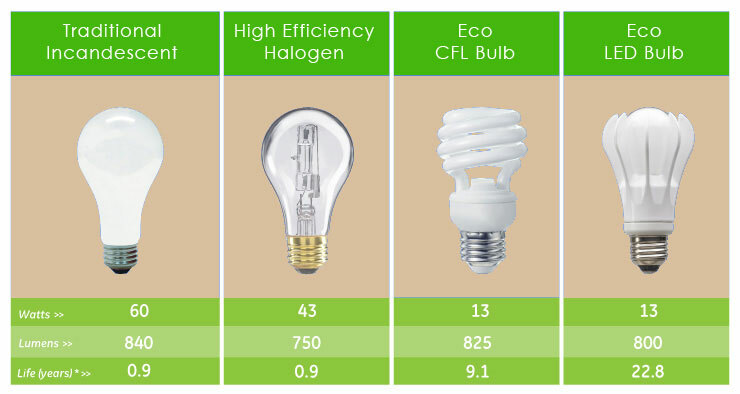 60w Lumen Comparison A side-by-side comparison of a 60-watt incandescent bulb and its replacements shows that you can save energy and money with nearly the same level of light output.